If you’re interested in reading the book for yourself, you can grab a copy over on Amazon. 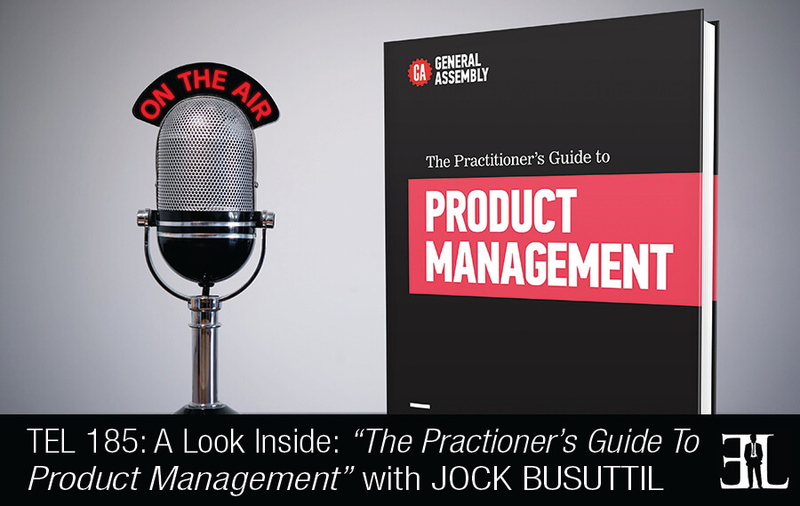 As you may be aware, I’ve written a book about product management. It’s really a collection of stories from my own experience and others’ about how NOT to manage products. So if you just follow my Golden Rule (to ignore or do the opposite of everything I suggest), then you’ll be fine. Probably. 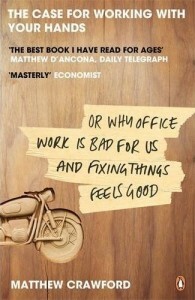 I appreciate that it is somewhat perverse to recommend a book to you that ostensibly advocates ditching the desk job in favour of more creative and rewarding manual labour. Bear with its author, though, because this is a fine and entertaining read.